AmorphouStudio is an interdisciplinary architecture and design studio founded in 2013. 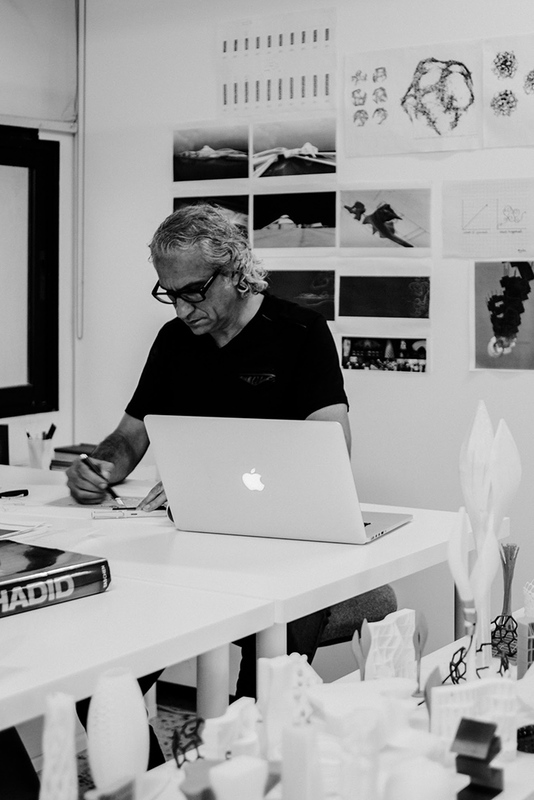 Based in Sydney with an office in Dubai, the forward thinking practice is recognized through its visionary approach in a manifold of innovative projects that span across multiple disciplines: architecture, master planning, interior, furniture design, and art installations. Inspired by nature’s exuberant richness of biological and material systems, we venture into new territories of design thinking informed by the complex form of order found in natural organic formations, cultural context, technologies, and patterns. These multifaceted data-based inspirational sources are fused into projects through the application of cutting edge digital design to fabrication technologies. 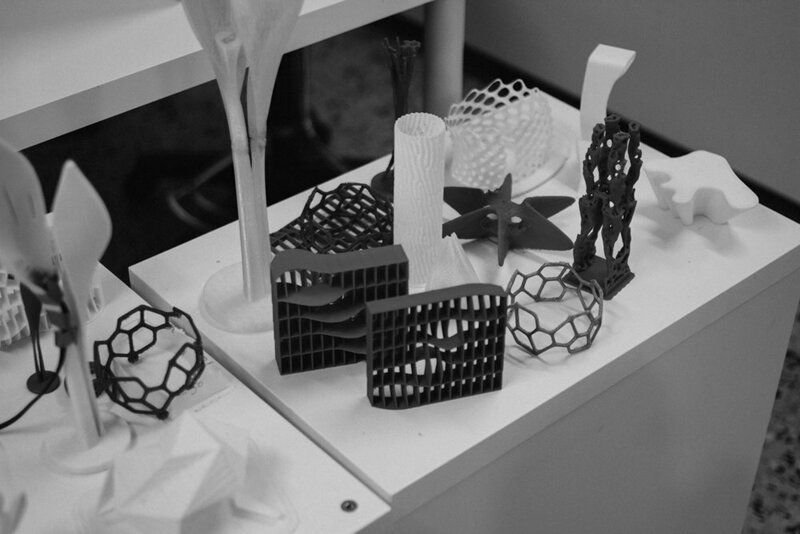 A critical integration of these technologies is directed to produce an adaptive, aesthetically sensible, and performance-based design that fuse structure, space, materials, and expression into a unique experience. AmorphouStudio works with global multi-disciplinary team of consultants and specialists. It is established by Zayad Motlib to be a collaborative network of talented people that brings diverse international expertise to every project. A design think-tank connecting some of the most forward thinking people from different disciplines to create unique tailored solutions to every project. Architecture has always been a reflection of society social and technological advancement. Our work is therefore informed by ecological, technological, and cultural dimensions. We also explore emergent relationships amid architecture, engineering, biology, and science. We investigate different methodologies of performative integration of these disciplines and express it through geometry, composition, and spatial differentiation. The intersection of these multi-faceted inspirational sources is what signifies our work as a journey of discovery that is continuously evolving. Our processes embrace generative and behavioral approach to design to produce environmentally responsive and ecologically sustainable spaces. Our diverse projects are a reflection of our long standing strategy of curiosity, blended with creativity, and critical thinking. Amorphous team is an advocate of integrating latest technologies of digital computation and material systems in the design to fabrication process. Our work is inspired by nature’s richness of self-organizing systems. Drawing a parallel between natural systems behavior and computer processes, we deploy a non-linear system capable of producing adaptive spatial results and forms across a wide range of scales - from material to urban scale and vertical structures. Digital technologies are critically introduced into our processes to manage complexity of the forms and to streamline the production line from design to realization. The final design is a result of multiple design iterations which are directed towards achieving a delicate balance between form’s performance and aesthetic sensibility.